Resort settlement, located at the foot of the southern slope of Old Balkan Mountain in the close vicinities of Black Sea. 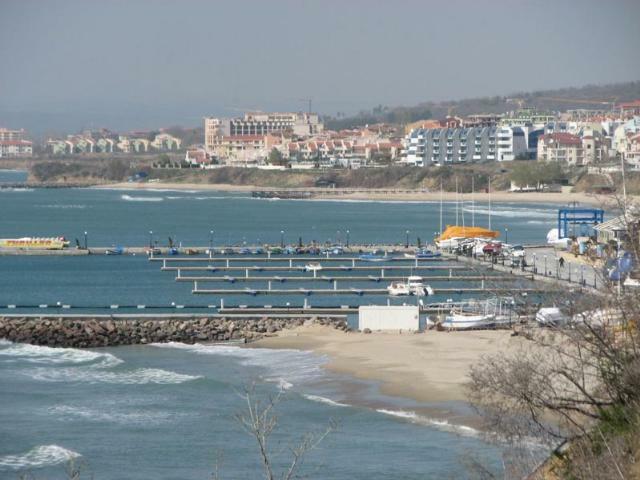 The village is situated very close to the town of Nessebar, to the resort of Sunny Beach and the modern resort of Elenite. According to the historical sources, during the II century the Thracians found the settlement and gave it the name “Larisa”. 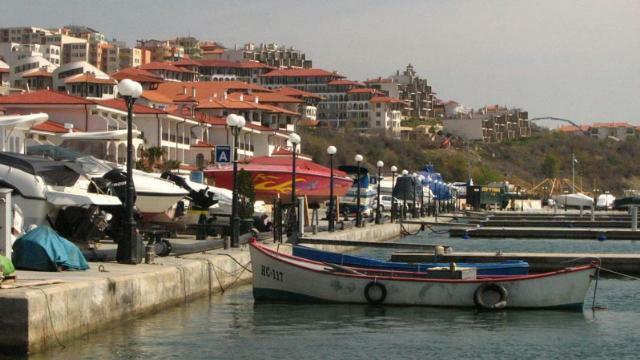 The village is one of the earliest found in the Municipality of Nessebar. During the 14th century it is renamed to St. Vlas – a healer and the patron saint of tradesmen, in whose name was built a monastery. Nearby the village were erected altogether 4 monasteries. Even during the period of the Ottoman rule the settlement bore the name Monastery. After the annexation of Eastern Roumelia to Principality of Bulgaria, in the state administrative registers it appeared under the name of St. Vlas. The unique combination of breezy sea air and mountain determinate the specific climate of the village and turns it into a place favourable for treatment of many diseases during the whole year. The climate determine the tourism development. 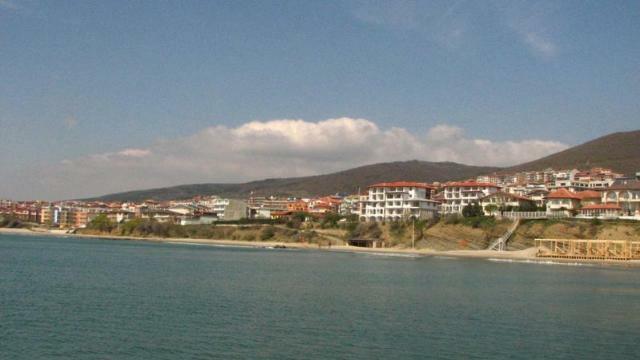 It is easy to get to Nessebar, Aheloy, Ravda, Sunny Beach, Zora, Sanatorium St. Vlas.